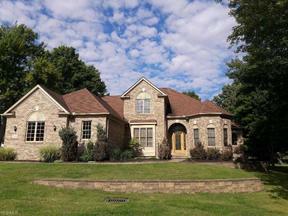 Broadview Heights Ohio Homes for Sale – Broadview Heights Ohio is a popular place to call home in the Greater Cleveland area with the median home price in the mid 200k range. Broadview Heights can be described as a tight-knit community with many opportunities for all ages. Known for their athletic programs, Broadview Heights has a wonderful school system. Residents enjoy the MetroParks where you can go on a hike, observe nature, bike ride on the trails and have a picnic with the family. There are many popular restaurants Broadview Heights residents can enjoy. Cork & Cleaver Social Kitchen offers a variety of dishes as well as a great place to gather with friends for a drink. 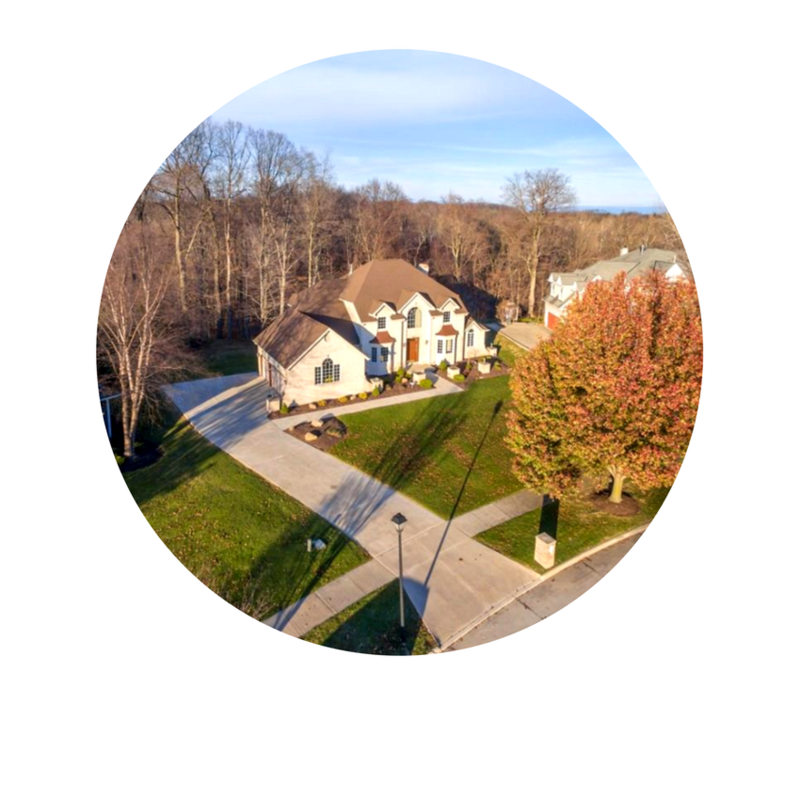 Overall, Broadview Heights is an exciting place to call home! 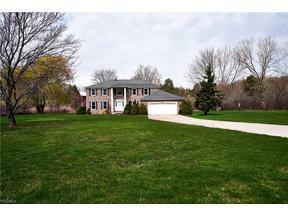 Search below for Broadview Heights Ohio Homes for Sale. 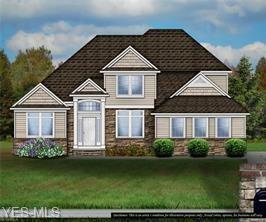 Contact our Sales Team for more information on Broadview Heights Ohio Homes for Sale.